Various sizes available, please refer to the price list. 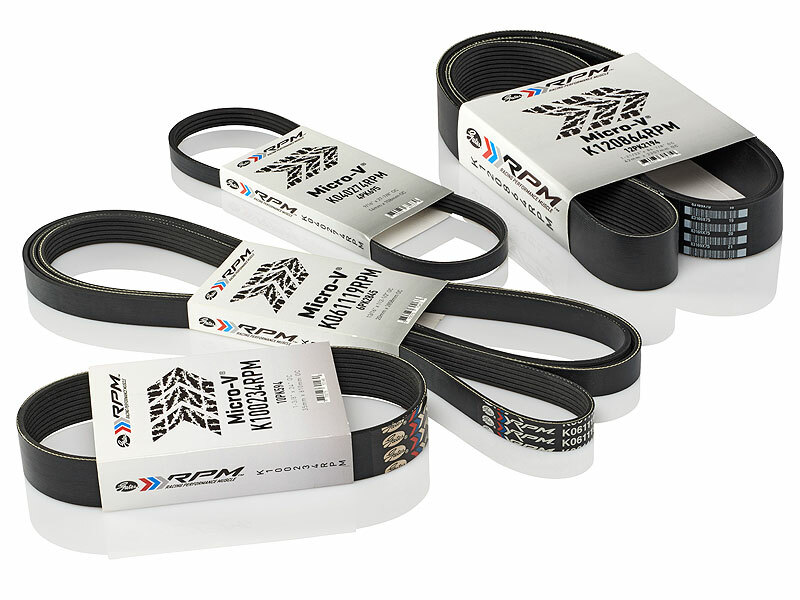 Racing Performance Micro-V Belts - The Ultimate in Strength and Performance. Precision Engineered for Supercharged Engines. Crafted with tough aramid cord that’s five times stronger than steel, there’s no other belt built to take the punishment that forced induction and high-output engines dish out. High RPM. Rapid acceleration. 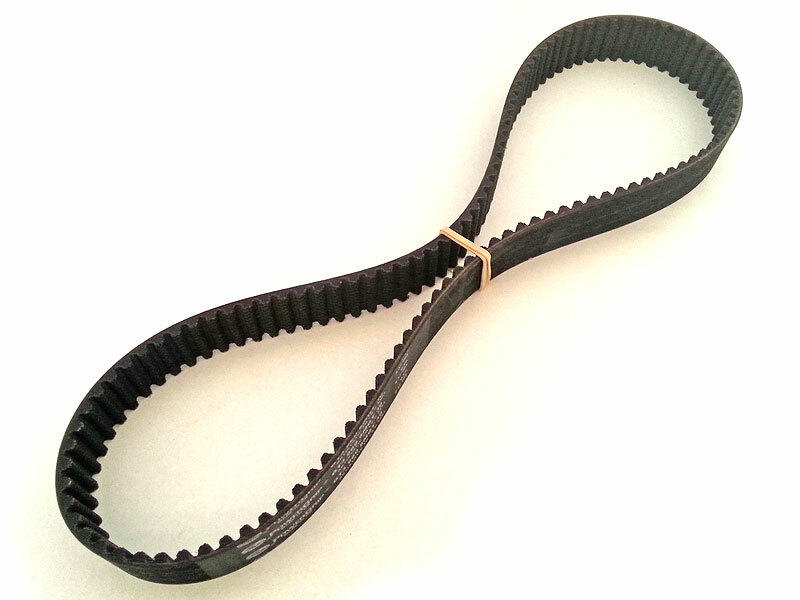 Ensure optimum boost with Gates RPM Serpentine Belts. 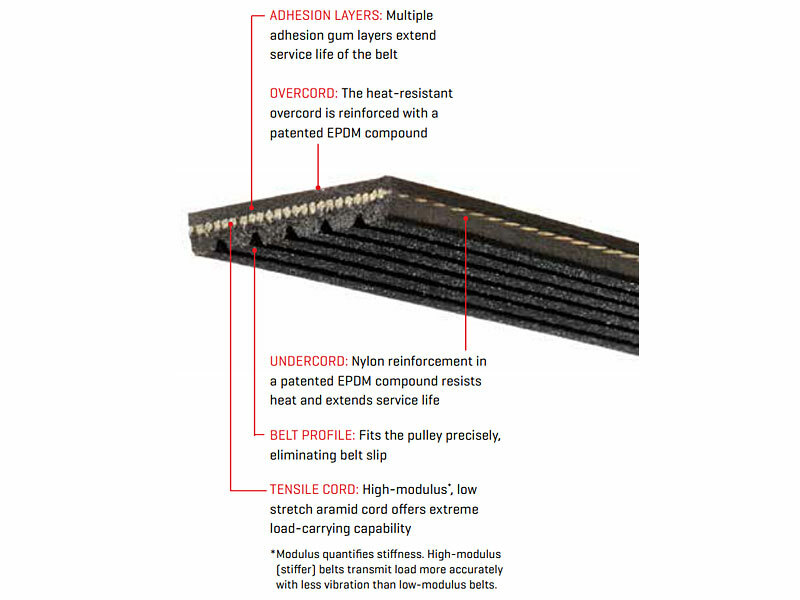 A list of commonly stocked belts is available on our price list. Other belts are available by special order. Please refer to the Gates RPM Belt appliction list (pdf, 1mb).